Next stop of my east Africa journey was Kampala. I went there by Matatu, a minibus supposed to transport 15 people…we were 22! I was squeezed between an African mama and a business man, but that was not a new experience as it is the same in Kenya. Anyway, I was so happy when we finally arrived in Kampala and I could jump on a motorbike taxi to get to the hostel. 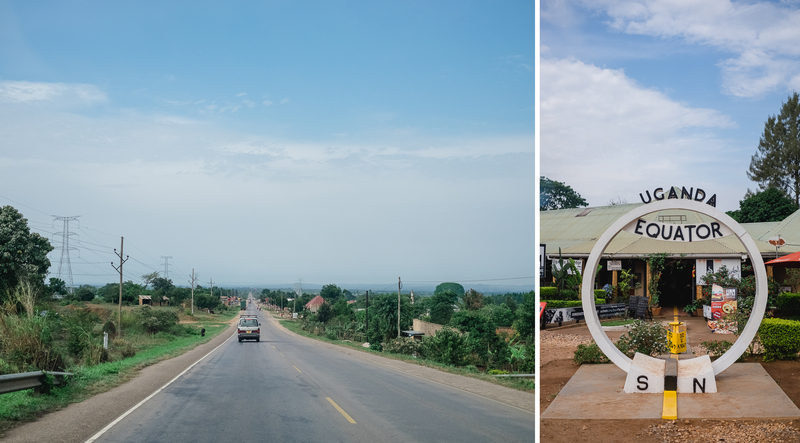 The next day I explored Kampala…again by boda boda. I found a really nice guy who took me to the Bahai temple, the old Kampala Mosque and through the whole city. I saw the nice and fancy buildings around Acacia Mall but also some poor and busy areas on the way. The next day was a day on the road and I love Uganda!!! Such a beautiful place on earth….